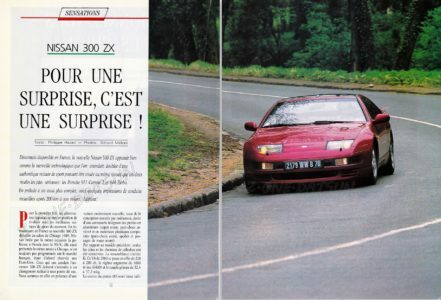 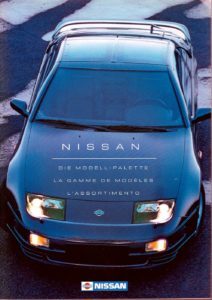 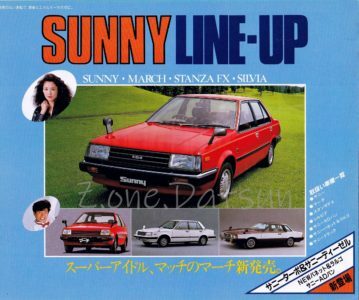 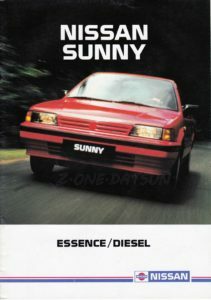 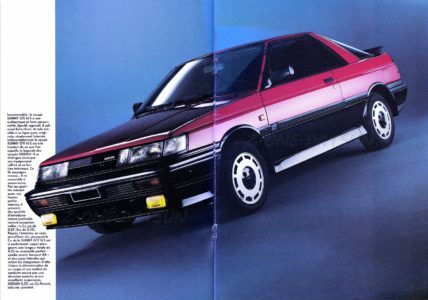 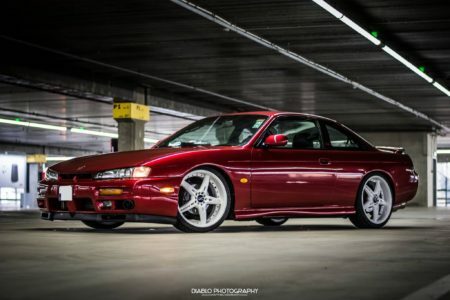 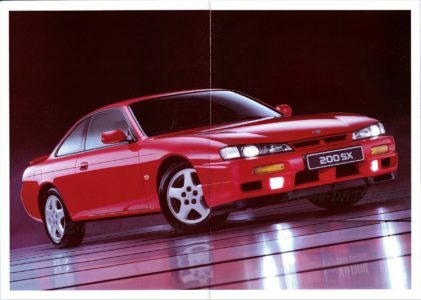 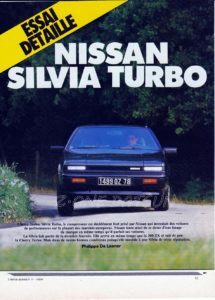 1998 – NISSAN 200 SX s14a – FRANCE . 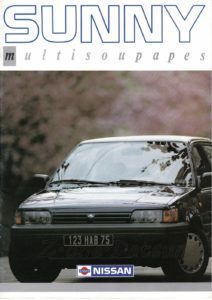 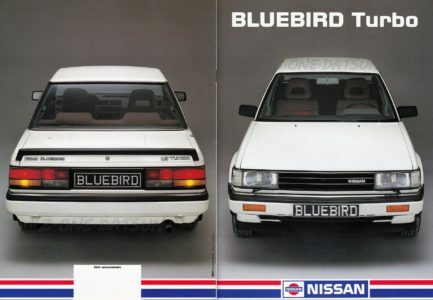 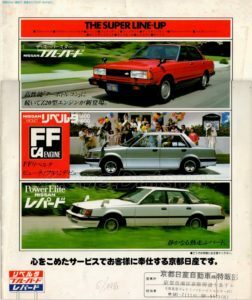 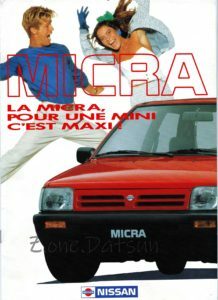 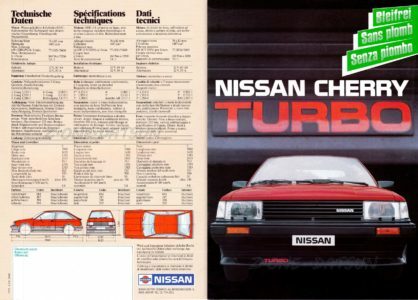 1989 – NISSAN MICRA -FR . 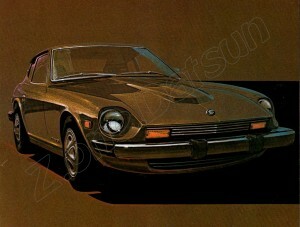 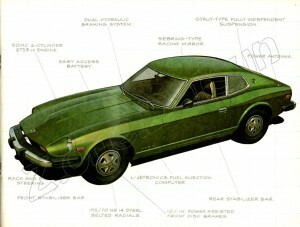 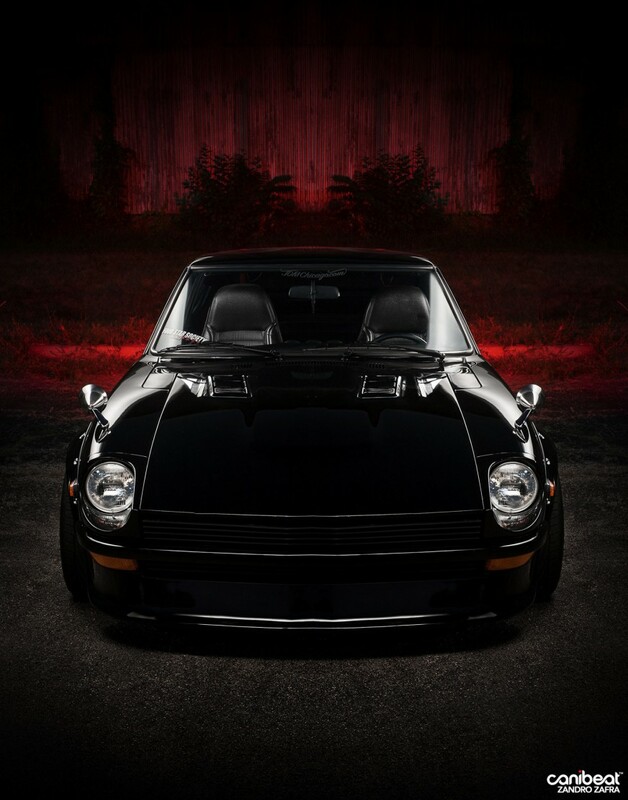 1977- MANUEL TECHNIQUE DATSUN 280Z TYPE S30 . 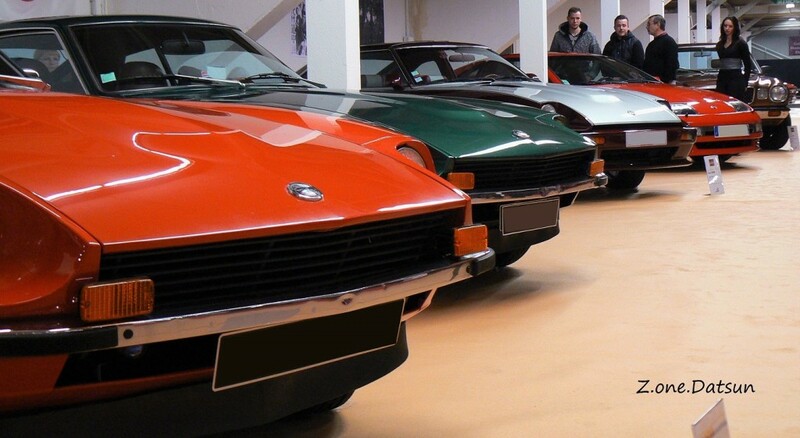 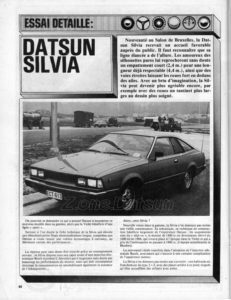 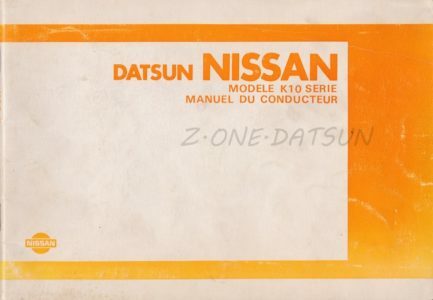 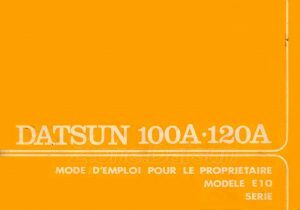 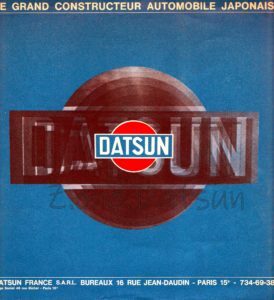 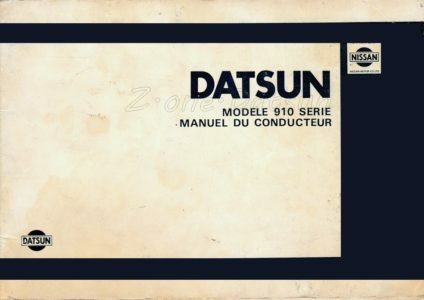 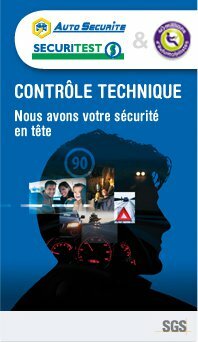 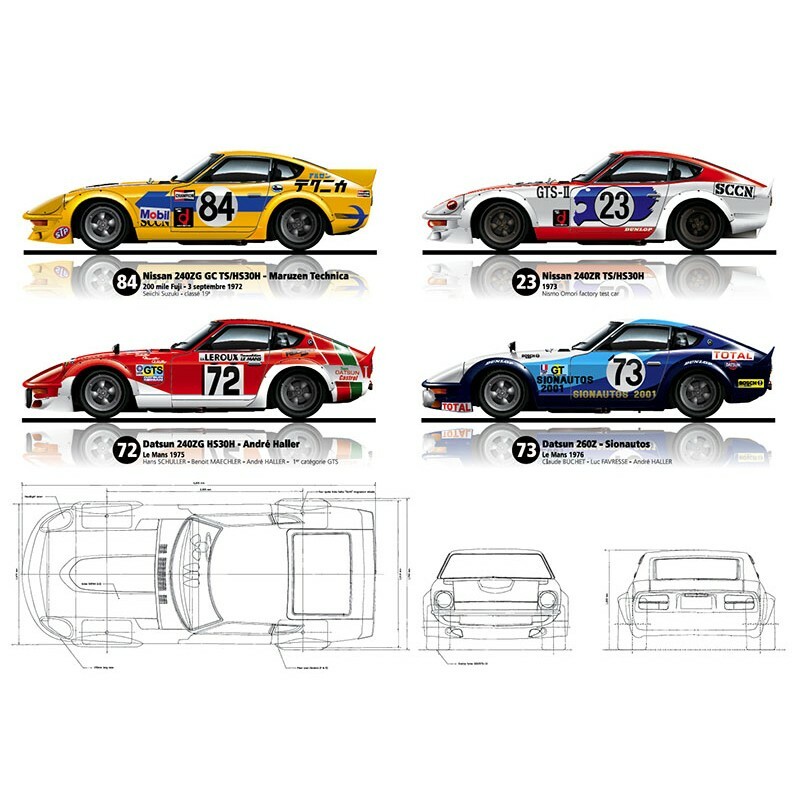 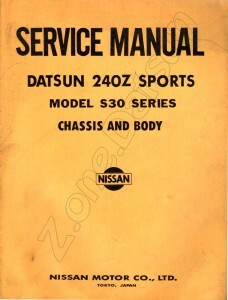 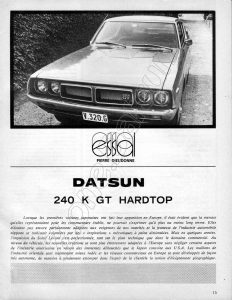 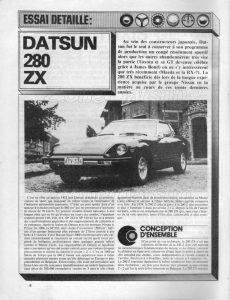 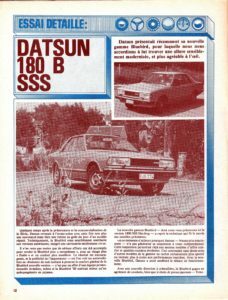 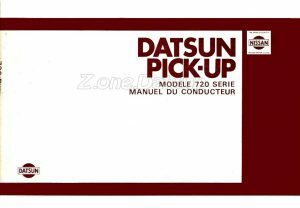 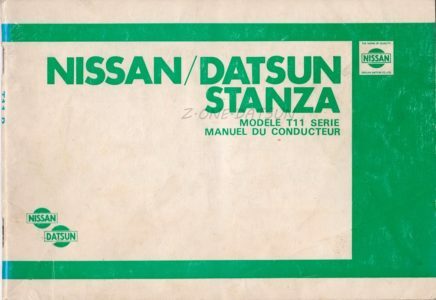 MANUEL TECHNIQUE DATSUN 240Z SPORTS – CHASSIS ET CARROSSERIE .